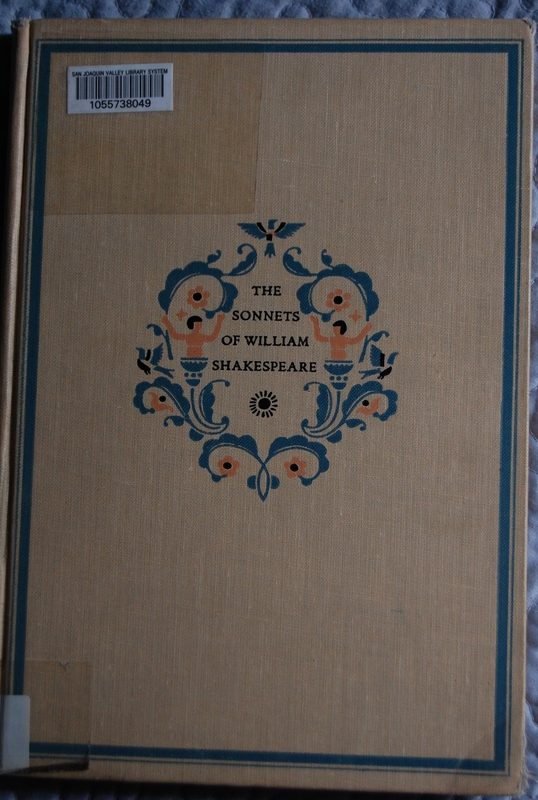 I’m afraid I don’t know its value, as I don’t own this particular book myself. 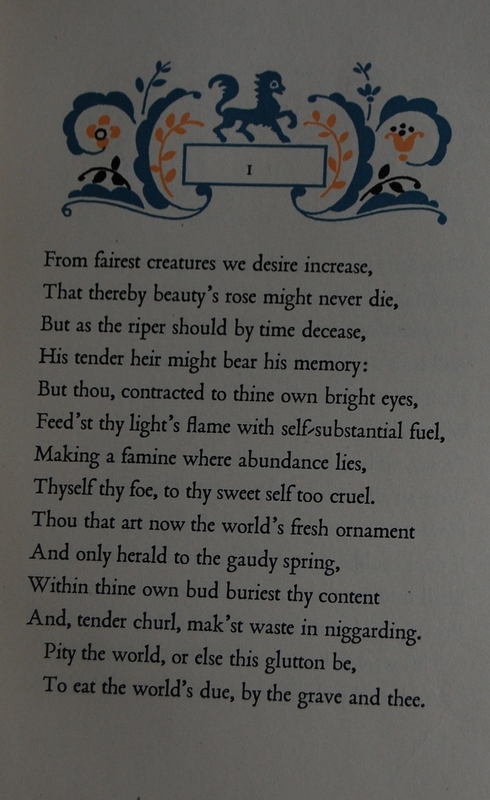 I suggest taking a quick glance at the Advanced Search options of ABEBooks and Alibris. 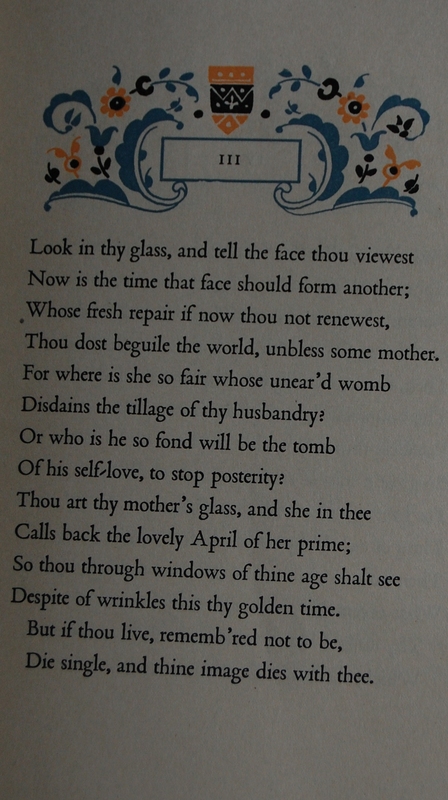 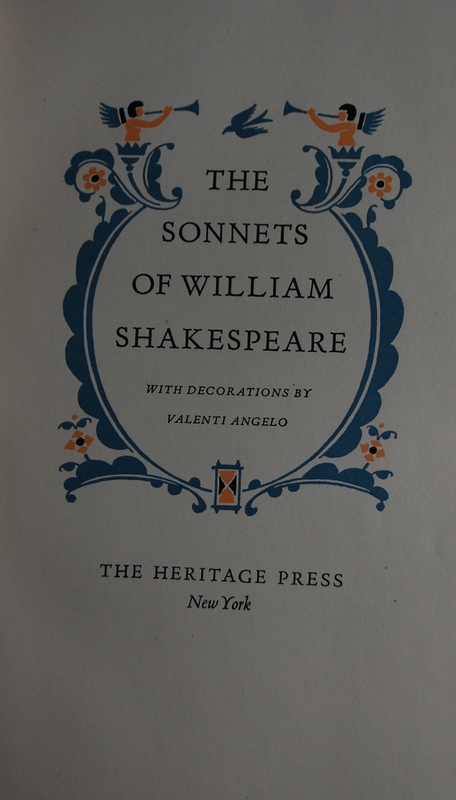 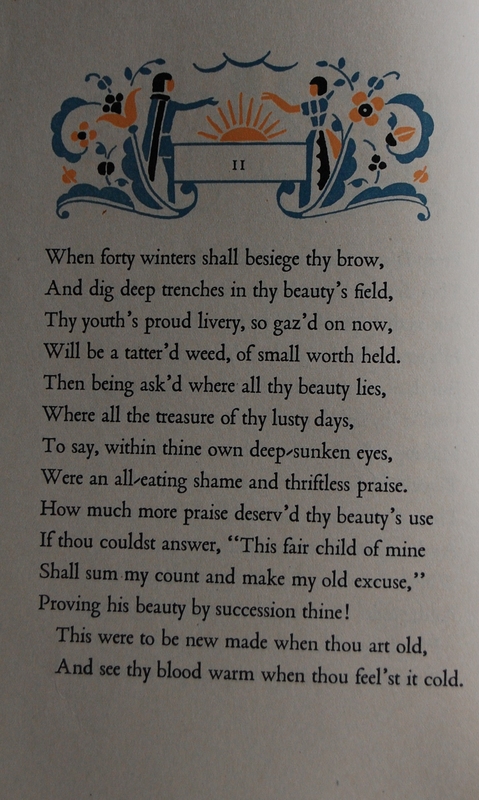 You are currently reading Heritage Press – Sonnets by William Shakespeare (1941) at The George Macy Imagery.